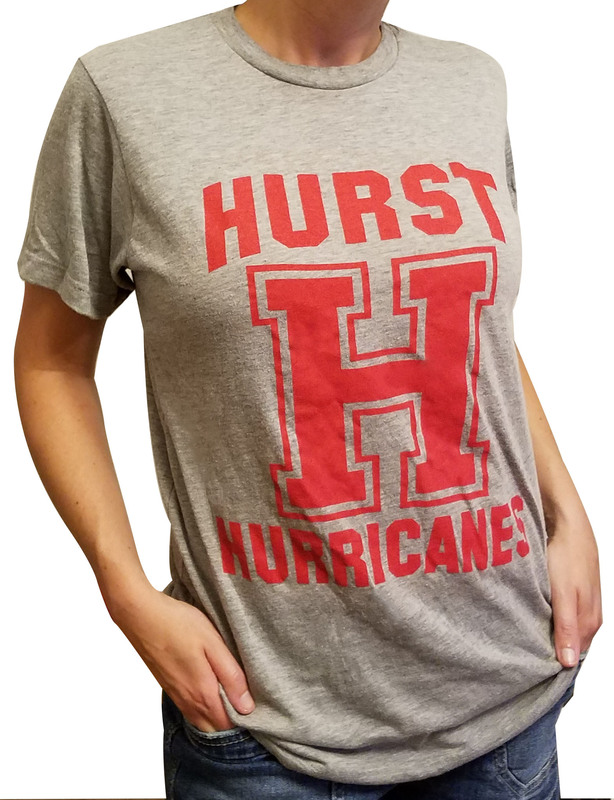 If your heart is forever with Hurst High School, this Scarlet Hurricanes shirt is perfect for you! Available for a donation of just $15. 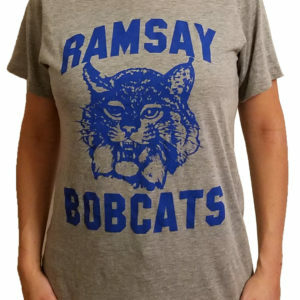 Composed of super-soft 65% polyester/35% cotton.